This is a post that I have thought about writing for a long time, but I never knew when was the right time or felt ready to do so, until now. I have a genetic inherited condition called Ehlers Danlos Syndrome (EDS) Type 3. EDS is a connective tissue disorder with characteristics such as joint hypermobility, hyperextensibility and tissue fragility. With May being EDS awareness month, as an EDS-er myself, I thought it was only right to share with what it is and how I live with it. There are various levels of EDS and it can affect people in different ways, not all people with EDS use a wheelchair. On the 1-9 scale 1 being the lowest and 9 the highest in terms of severity I am a 9. Part of the EDS is Joint Hypermobility Syndrome which basically means my bones do more than they should therefore they dislocate easily, and I am in chronic pain all the time. This affects my whole body, but my main area is my back, hips and pelvis which is why I use a wheelchair because they can no longer support me to stand or walk. My second areas it affects me (thankfully not to the same extent) are my shoulders, elbows and wrists. 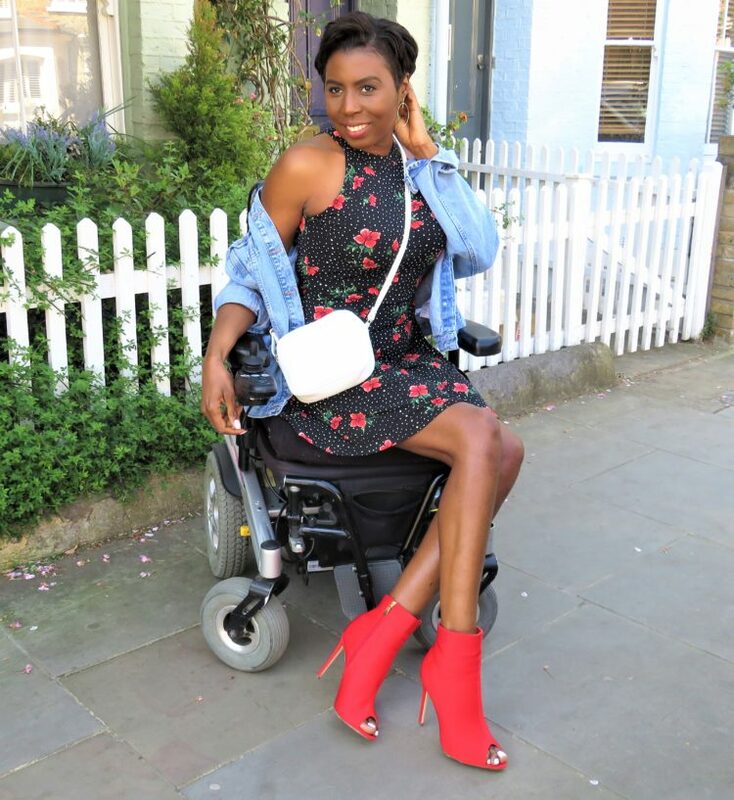 Although it is a condition I have had all my life, I became a wheelchair user when I was 25 years old. Over the last 13 years I have learnt a lot about myself and how-to mange the pain and EDS, so that I can live life to the best of my ability. Pain management is a big part of my life with EDS; pain killers do not work for some people with EDS, in the way that it should, along with local anaesthetic, unfortunately I am one of those people. So, in order to manage the pain I have to plan everything I do – as the more I do the more pain I am in. I have to pace myself, take my time and no rushing around. I plan my day, week and month, I need rest days before I go out for the day and couple/few days of recovery after. I even plan when I can be spontaneous, it sounds boring I know but that is what I have to do. Stress also plays a big part when it comes to pain management the more stressed I get the more pain I am in. So, I do my best to avoid stressful situations and people in my life. I know you must be thinking that is easier said than done, but actual it is. Accepting there is nothing you can do about a situation is a lot easier than being stressed about it and as for people who bring stress in your life, it’s your choice to have them in your life, I am not saying to cut them out completely (sometimes that is the only option) but perhaps limit how much time you are around them or speck to them. Then there is my diet I was a vegetarian for 17 years before I became vegan and gluten free nearly 3 years ago and what a difference it has made to my life. Eating gluten with any condition that gives you joint pain makes the pain worse. Being vegan, I have noticed my recovery days, after going out for the day, are a few days rather than a week. I also feel less lethargic and I have more energy. Now don’t get me wrong I am not saying I have made living with EDS easy. Although I have a positive out look on life, we all have our down days, it’s very tiring and I don’t know how I am going to be from one day to the next, or from the morning to the afternoon. What I am saying is I have implemented things into my life that help me cope so I can live the best life I can. 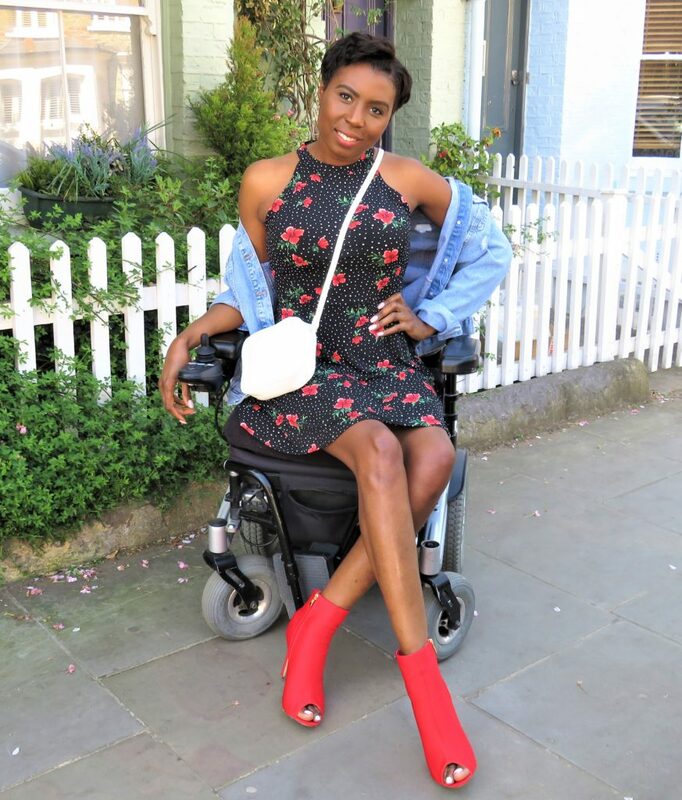 Mentally I am happy and the happiest I have ever been, because although I have EDS and am a wheelchair user, I am not going to let that define me. This is the reason why I decided to start blogging and share my life with others hoping it may help others. It has been a long journey, to get where I am mentally and emotionally, but I am here. As the EDS society mantra says, “Fragile but unbreakable”.